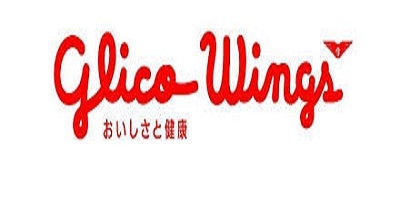 Info Lowongan 2018 Glico Wings is established in Jakarta on December 2013 as joint venture company between Ezaki Glico from Japan and PT. Mitrajaya Ekaprana, as member of Wings Group, which has a strong sales and marketing force in Indonesia. Glico itself is a well-known manufacturer from Japan which has produces Pocky a chocolate stick. Now, as a joint venture company, Glico Wings will grow to be the largest company in Indonesia. Glico Wings will providing products of superior value and quality, as well as continuous consumer-meaningful inovations. And also rewarded with leadership sales, growth and share, as a result. PT Glico Wings - Merupakan sebuah perusahaan yang menghasilkan produk kemasan/barang konsumen dengan cepat contoh produknya adalah pocky dengan berbagai rasa.